Known for a sophisticated and wavy fusion of hip-hop and R&B, ymtk's music is the perfect soundtrack to California's endless summer. Returning with a new addictive full-length, ymtk shares 9Song.Wav, a funky and ethereal exploration of the different shades of love. As lyrically sharp as it is sonically colorful, 9Song.Wav finds the Kidd flexing his songwriting muscles, using complex metaphor and clever symbolism to dive deep into relationship drama, carefree young love, and everything in between. Premiered by LA Leakers, 9Song.Wav is the result of an album-length collaboration with producer Ekzakt, whose diverse and expansive soundscapes suit ymtk whether he sings or raps on a given track. Featuring pre-released tracks like the VIBE-premiered, guitar-inflected beach anthem "Confetti," sensual slow jam "Undivided," and the P-Lo-featuring club banger "In This Moment," 9Song.Wav is a welcome burst of sunshine that will buoy listeners through the year's darker and colder months. "I wanted to create a narrative without it being confined to traditional story method of having a beginning, middle, & end," explains ymtk. "I’m a huge Quentin Tarantino fan and Pulp Fiction is one of my favorite movies. I love the way Tarantino shot some his films in non-chronological order. Almost every song written on 9Song.Wav uses entendres to interpret new love, relationships, and situations that accompany those things. From the feeling of having chosen the right one in 'Confetti' to becoming a more loving individual and wanting to spread that feeling in 'Show Love,' that’s what love can do to you. I explore the honeymoon stage on 'Undivided,' “More Faded' and 'Sweet.' 'Toss It' and 'In This Moment' represent the impulsive desire that sparks a new connection. The goal was to hit you with a wave of 9 songs that flowed naturally, but always offered a slight twist. Kinda like Tarantino." 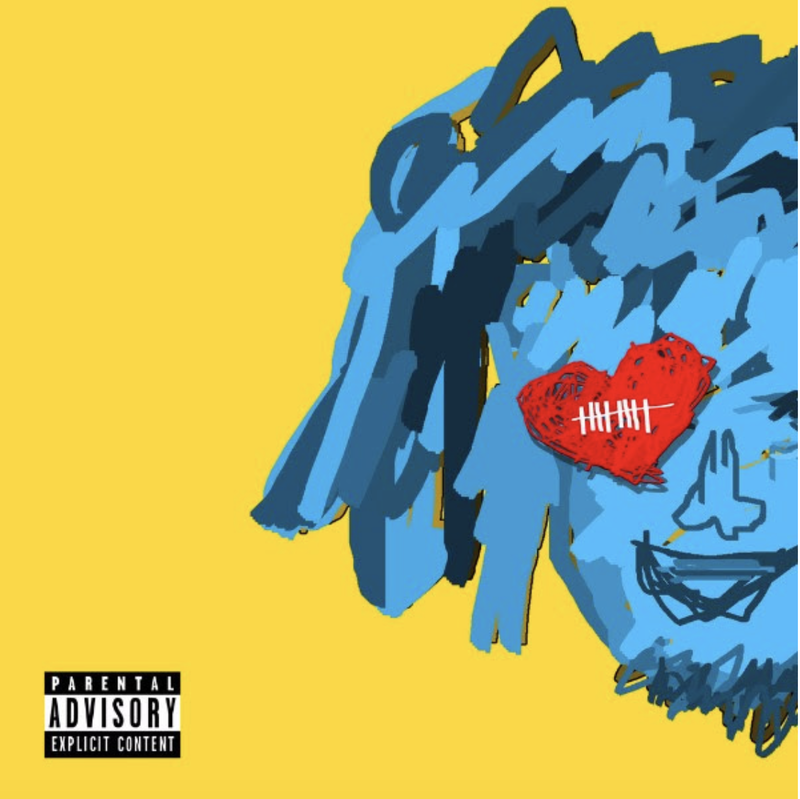 One of the more quietly prolific and influential artists in the modern Bay Area music scene, ymtk (short for "Young Murph The Kidd") has collaborated with everybody from Nef The Pharaoh to Iamsu! to Too $hort. Born and raised in Oakland, ymtk started making music in the heyday of the hyphy music. Though he loved the music of the movement, the music that he created did not quite fit with the regional style, so he relocated to Los Angeles to make the smooth hybrid of rap and R&B that he is known for today. Last year, ymtk released the eccentric All The Right Places, which featured "No Job," one of SF Weekly's Best Bay Area Songs of 2016, and boasted appearances from Marc E. Bassy, Choice, Rexx Life Raj, Iamsu!, and Too $hort, and garnered a major sync when his song "Hella Super High" appeared in the Lionsgate film Kicks. Most recently, ymtk collaborated with Rexx Life Raj for the Emoji Goats EP, a short and winsomely eccentric EP with appearances from P-Lo and Caleborate, which Complex named an Album That Should Be On Your Radar.